The Wynn Las Vegas is a high-end, luxury resort and casino located on the famous Las Vegas Strip. This venue serves as the flagship location of all of Wynn Resorts. With 215-acres of property, this location acts as an all-in-one type of venue, with everything you need right in one place. 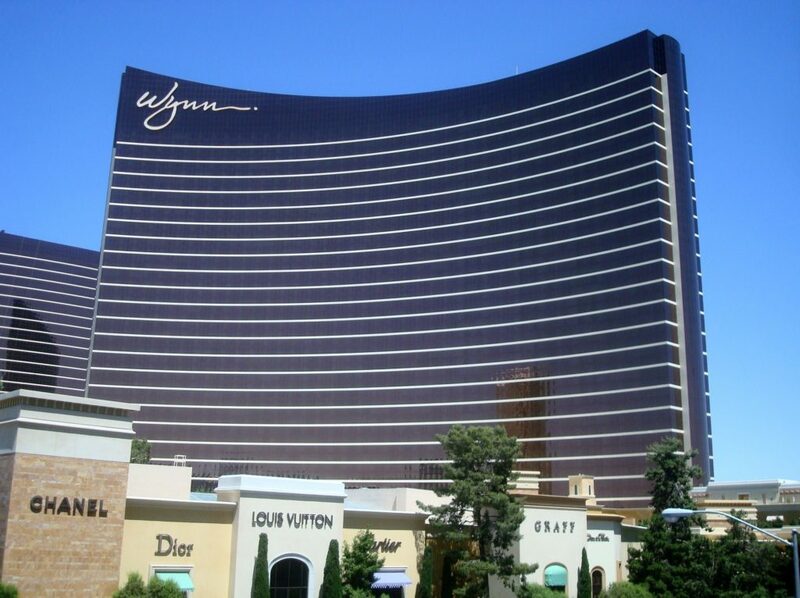 The Wynn was first opened in April of 2005, with the original planning of its build beginning in 2001. Since then, the resort has undergone regular renovations to keep it updated to the high-class standards of Las Vegas resorts all around. Most importantly, the Wynn Resort of Las Vegas features various ballrooms, theaters and meeting rooms that can be used for events of all kinds. There is also a 290,000 square feet convention center, which is perfect for hosting smaller scale trade shows and events. The Wynn Resort of Las Vegas is a two-tower, 45-floor hotel and casino resort located on the Las Vegas Strip. Both towers have a combined 2716 rooms with top tier as well as standard options. So, if the conference or trade show that you are attending is being held at the Wynn, it’s as simple as walking upstairs to your room afterward. In addition to just having meeting space, hotel accommodations and not one, but two casinos, this resort has an abundance of other features. The Wynn includes more than a dozen different dining options and restaurants, as well as various different bars and lounges. The abundance of options the resort offers is sure to meet the tastes of anyone who is staying to visit a trade show or event. The resort is also equipped to handle catering for events if needed. In addition, the venue houses two different night clubs and an outdoor beach club. Three entertainment lounges serve as the hub for comedians and other artists to perform. Another well-known attraction of the Wynn is the Lake of Dreams. This includes a waterfall show that is exclusive to visitors inside the Resort. Also, like any great resort, multiple swimming pools are available in both towers of the building. Get your shopping in on your free time during your visit at The Shops and Encore Esplanades. The Wynn shopping experience includes high-end brands like Balmain, Louis Vuitton, Cartier, Chanel, and many more luxurious names. For a full map of The Wynn, click here. The Wynn is located just about 5 miles from McCarran International Airport in Las Vegas, Nevada. This is a quick 15-minute drive to the resort, making your commute to and from the airport stress-free. If you are planning on exhibiting at an event being hosted at The Wynn Las Vegas, reach out to us today for more information on how we can help. Learn more about other venues in Las Vegas: Las Vegas Convention Center, Westgate, Caesars Palace, Las Vegas Marriott, Sands Expo & Convention Center, Mirage, MGM Grand, and Mandalay Bay.